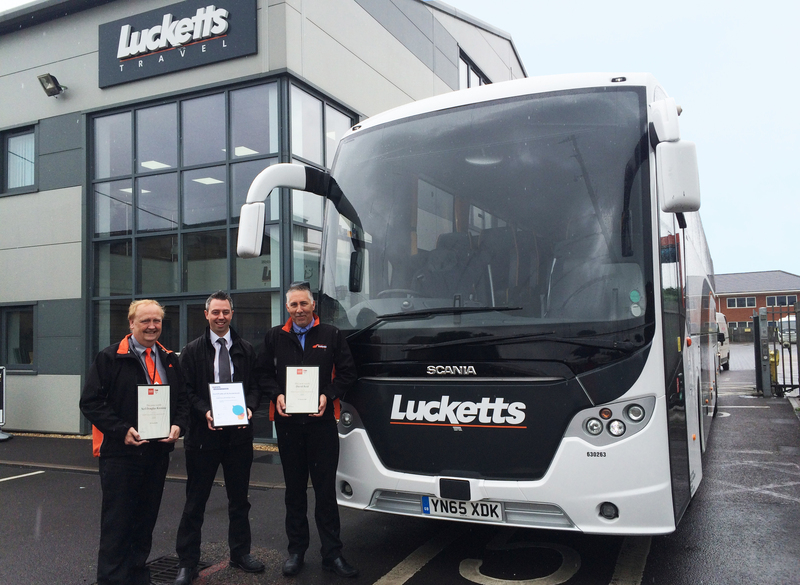 Award-winning coach company Lucketts Travel Group has proved its ongoing commitment to safety with three employees receiving accredited training from the Royal Society of Prevention of Accidents (RoSPA). Lucketts’ commitment to a high standard of health and safety drove the company to become a member of RoSPA last year. The registered charity aims to save lives and reduce injuries, and is at the heart of accident prevention in the UK. Three members of the Lucketts’ team completed the accredited training with the charity. The scheme is a formal recognition of a company’s driver training courses and confirms that a company has the required content to educate and train delegates on the best ways to reduce road risks. The RoSPA training was undertaken by Compliance and Standards Controller Dave Reid, Driver Training Instructor Neil Kerslake, and Mark Pitter, General Manager of Lucketts’ sister company, Coliseum Coaches. 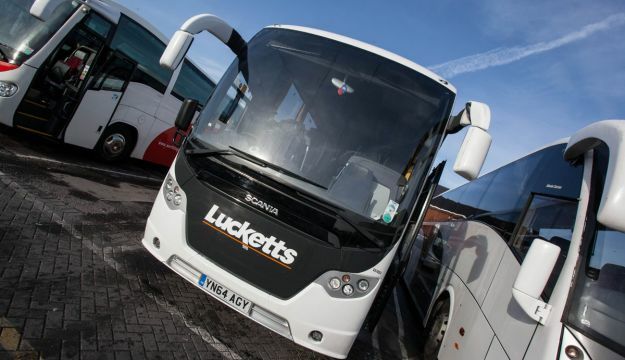 RoSPA’s training has provided Lucketts’ driving assessors with the skills to assess the firm’s coach drivers to an accepted standard with the knowledge that, should there be an accident, they will be able to investigate the incident as well as be able to take steps to prevent any potential future accidents. Prior to the RoSPA training, Lucketts was one of the first companies of its kind to be awarded the Confederation of Passenger Transport UK (CPT) Workshop Accreditation after two days of thorough assessment of bus and coach operators’ workshops. It has also invested heavily in technologies that monitor how safely staff drive, enabling staff to be congratulated and advised as necessary.